Caring for an infant is not easy, and new parents find themselves questioning their every move. Can my baby wear that? Is it okay for her to sleep like this? Can she eat that? And one question that is extremely common during summers is this: ‘Can I give my baby water?’. Water is the elixir of life, and necessary for every living organism to survive, so the answer to this question should seem obvious, but it isn’t so!! Here, we clear the confusion regarding giving water to children of different ages, since a child’s water requirement differs depending upon his age. 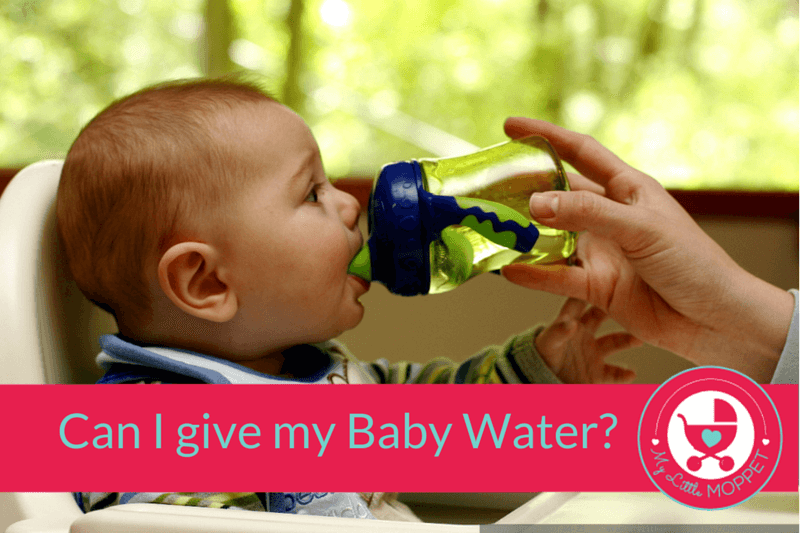 Can I give water to a baby who’s less than 6 months old? WHO strongly advises against giving babies water before 6 months, since an exclusively breastfed baby doesn’t need water at this age. More than 80% of breast milk is water, especially the first feed. This is enough to quench your baby’s thirst even in hot weather. Breastfeeding on demand is the best way to satisfy the baby’s water needs. 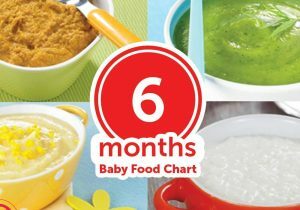 Even formula fed babies do not need water before 6 months. If the weather is extremely hot outside, it is better to increase the number of feeds rather than offering water to your baby. 1. Water will fill the baby’s stomach, making her drink less breast milk or stop breastfeeding early. 2, Giving water to young infants can pave the way for diarrhoea and malnutrition. 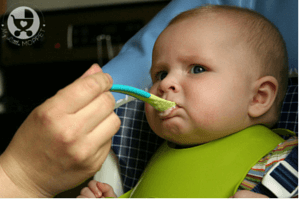 Can I give water to a baby older than 6 months, after starting solids? If you have started solids for your baby, you can offer her water in small sips from an open, free flow cup during mealtimes. This kind of cup doesn’t have a valve, and is easier for babies to sip from. Some have strong valves, which means there is no risk of spillage but there’s not much chance of your baby getting water from it either! As long as he is producing six (or more) wet nappies in 24 hours or has a good urine stream and the urine is pale, there is no need for concern. 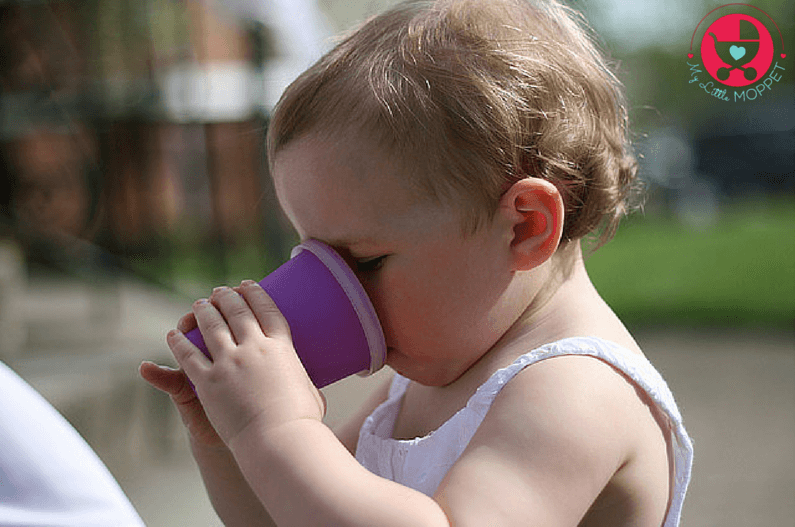 A great way to get baby to use a sippy cup is to fill it with water and ice. The ice will make noise as it sloshes about and pique baby’s curiosity. Water is better than juice and giving water over juice will instill a love of this healthy and necessary liquid! How much water does a toddler need? It’s impossible to say how much water any individual – baby, child or adult – needs in a day. 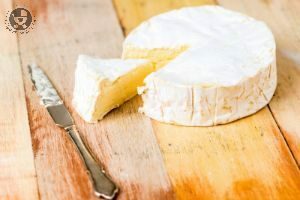 It depends on many variables, for instance, their own metabolism, their level of activity, the weather, and the foods they have eaten that day (many foods naturally contain large amounts of liquid and others very little). Babies and children generally don’t need any more than their thirst dictates – they just need the opportunity to decide this for themselves, in the same way that adults do. 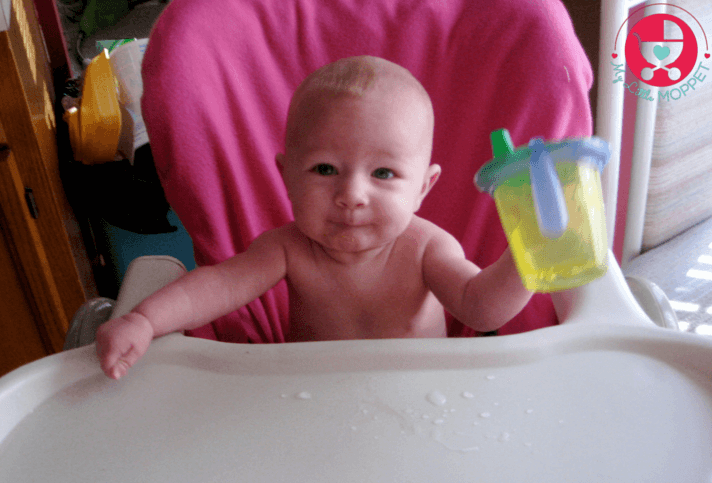 The best way to reassure yourself that your baby/toddler is having enough to drink is to offer frequent drinks, or by leaving a small cup of water within his/her reach during the day. As a rule of thumb, after 12 months of age, if your toddler’s urine is pale yellow, then it means that he is getting enough hydration and you don’t have to worry about his water intake. Should we give babies boiled water? 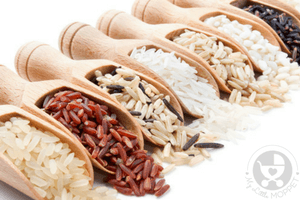 This is yet another question that worry many moms – what kind of water to use for mixing formula and whether it needs to be boiled. ” If your tap water is safe, simply mix powdered formula with room temperature tap water, and the bottle is ready to use.If your tap water is not safe or if you are unsure, use bottled water or bring cold tap water to a rolling boil for no longer than one minute. 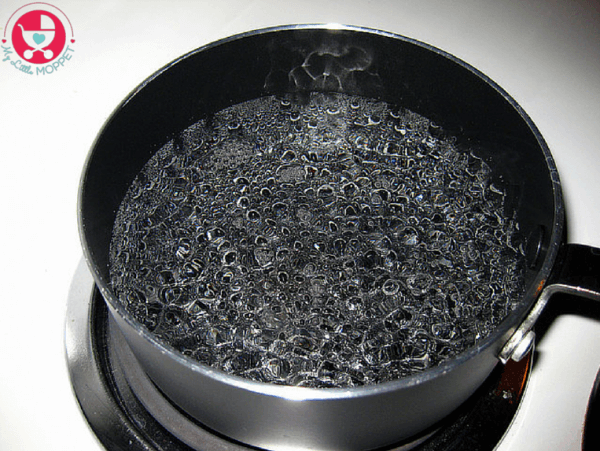 Avoid boiling for more than one minute because it could increase the concentration of impurities in the water. Allow the water to cool to room temperature for 30 minutes, but do not leave the water out longer than half an hour to avoid bacterial contamination”. Before feeding your baby, check that the water is not too hot by shaking a few drops on the inside of your wrist . After 1 year, when the immune system has developed, you can let your child drink directly from the tap or the water the family uses, provided you are absolutely sure about the safety of the water. In a nutshell, Mommy knows best! A mother’s breast milk is designed to meet a young baby’s hydration needs and an older one can start having some with his solid food meals. As long as your baby is peeing well and happy, you don’t need to worry about his water intake! Dear you can give curd. 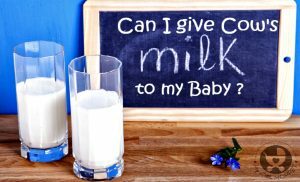 What milk are you feeding the baby otherwise? We request you to exclusively breastfeed until the baby is 6 months.